Williams Trivia - Who let the dogs play trivia? Team full name: Who let the dogs play trivia? 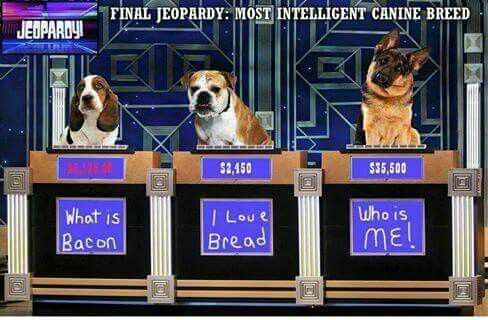 Team nickname: Who let the dogs play trivia?